JHS Pedals has just posted a new YouTube video entitled “What’s The Deal With Behringer?” comparing a bunch of cheap Behringer pedals with the classic/boutique pedals they were inspired by. And it’s quite the eye-opener, too. Warning, gear snobs: you may want to turn away now! 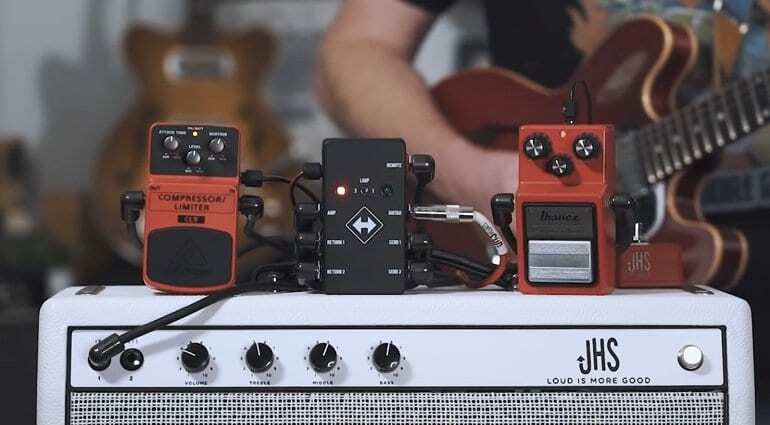 During the video, Josh Scott from JHS compares Behringer’s budget effects pedals with the original pedals by Boss, Ibanez and others that served as “inspirations” for Behringer’s products. Josh starts off by giving a history of Behringer and talks about how Behringer got so big and the companies that were acquired by the Music Tribe group. 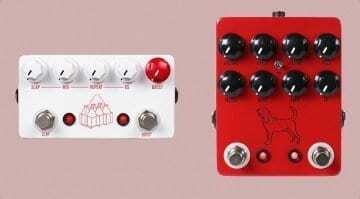 Using a JHS Pedals Switchback to A/B these budget effects against the original versions, you get a good impression of what to expect from each one. Josh from JHS tells you a bit about the circuit the Behringer versions are based on, a little history about each one and the odd bit of detail about the circuits in question. I’m pretty sure anyone into effects pedals will learn something during this 25-minute video. I highly recommend giving it a look before it gets pulled off the web! 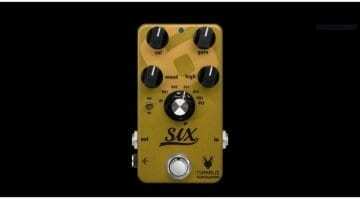 Some of the pedals discussed and heard in this video are among the more highly desirable vintage effects pedals. And then they are compared directly to their Behringer versions. 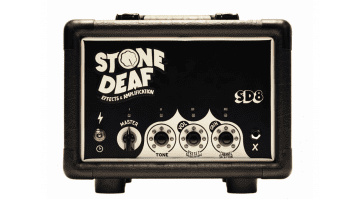 Now, many gearheads get snobbish about cheaper versions of ’boutique’ effects pedals and this video will probably have some of them up in arms. Josh takes a more nuanced view about these cheaper Behringer pedals than just saying, “These are nowhere near as good,” or something similar. He does say that we would “encourage buying these classics because the resell is great and they’re super-collectible and fun,” but has a lot of good things to say about the Behringer pedals they’re inspired by, too. 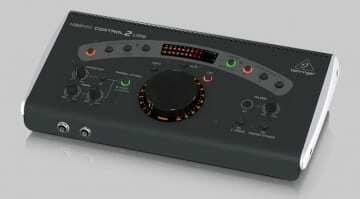 Behringer CONTROL2USB: How cheap is cheap?